From now on, only critical bugs (showstoppers) will be fixed in branch-1.0.x. We will continue to fix bugs and add feature on the master branch toward 1.1 and beyond. Followup minor releases (1.1, 1.2 etc) will be timed-base releases at the end of each month; Scylla 1.1 due date is end of April. Release 1.0 does not add new functionality to RC2, only showstopper bugs were fixed. A full list of contributions and known issues is available on the Scylla wiki. More on Scylla 1.0 status and compatibility with Cassandra here. More on Scylla road map here. We invested a lot of effort in testing Scylla 1.0, if you do find any issue, please let us know. 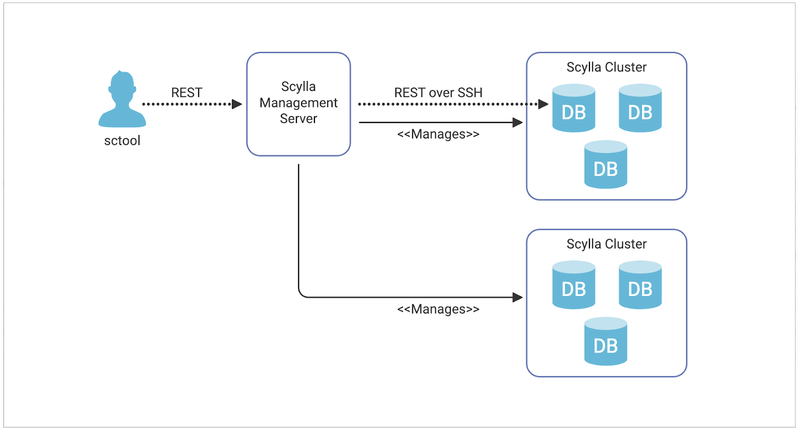 Get started with Scylla 1.0 here. If you have any questions about the new release, please post to the scylladb-users mailing list.